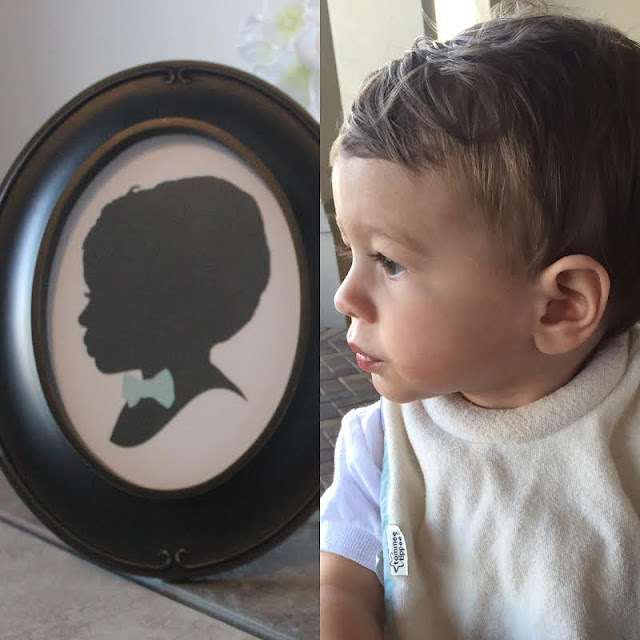 KEEP CALM AND CARRY ON: Father's Day: What To Buy & A Promo Code! Father's Day: What To Buy & A Promo Code! Hmm...do you recognize that cute face?! I know I do! 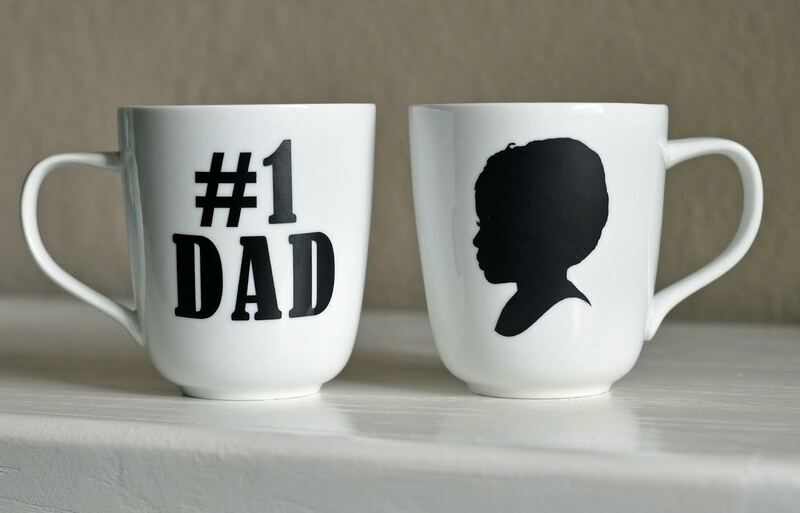 When it comes to Father's Day, you can't go wrong with unique handmade gifts. In fact, they are probably the best gifts you can go with! 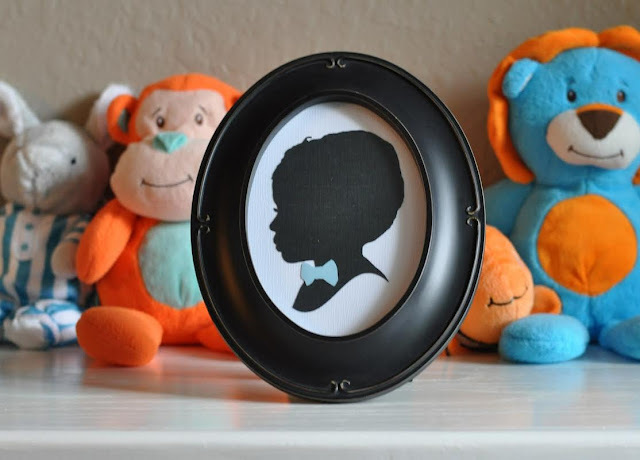 Since it's just a few weeks away, I wanted to share with you guys my friend Julie's shop, 3 Daughters Design Shop, because her custom silhouettes are absolutely amazing and would perfect to give as gifts for Father's Day. 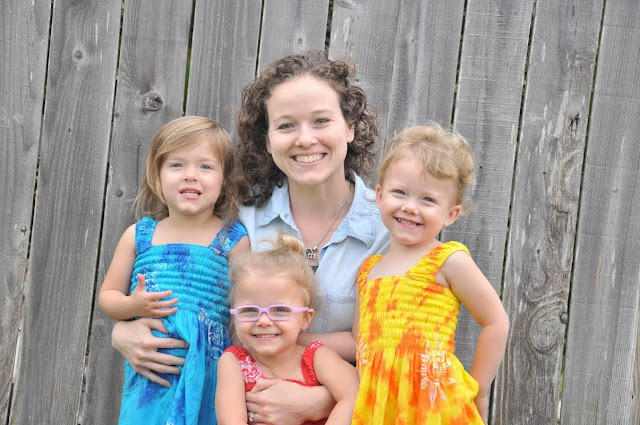 Julie is actually my bestie Steph's sister-in-law (yes, the one with the adorable triplets) and she is so talented! She made this custom silhouette and coffee mug of Camden for Billy, and I couldn't believe how much it looks like him and just how cute it turned out. I'm kind of obsessed with them! 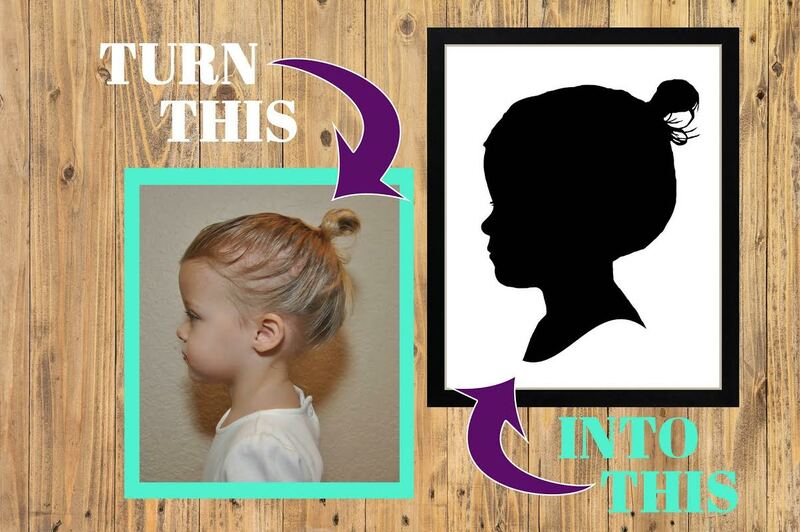 The best part was that it didn't take any crafting from me (I've definitely lost that creative touch recently) and all I had to was send her a profile photo of Camden and she was able to create it. 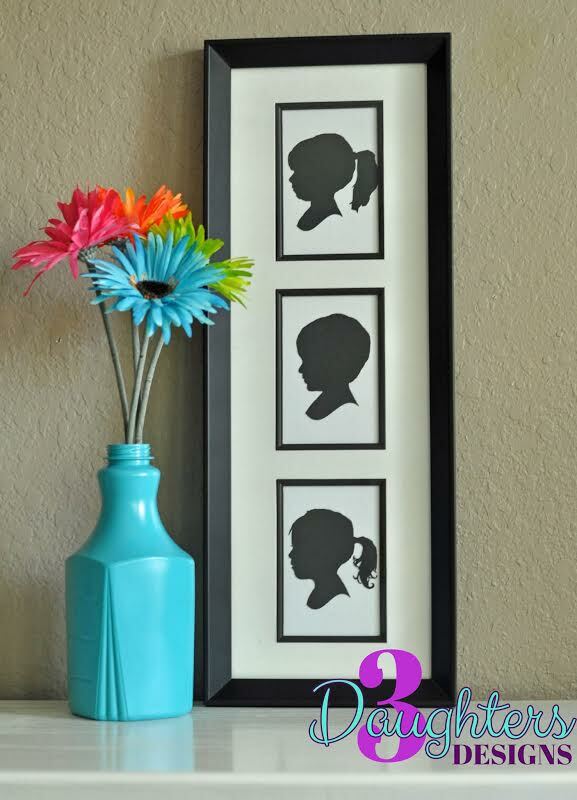 You can get any size that you'd like (Camden's is 5x7), with any color combination, and she can also add a name, initials, year, age, etc. underneath as well. Also, the picture doesn't have to be a profile photo - it could be of your husband (or Dad?) holding hands with your child or any photos like these below. Here are some examples of other ones she's created...how amazing are they? 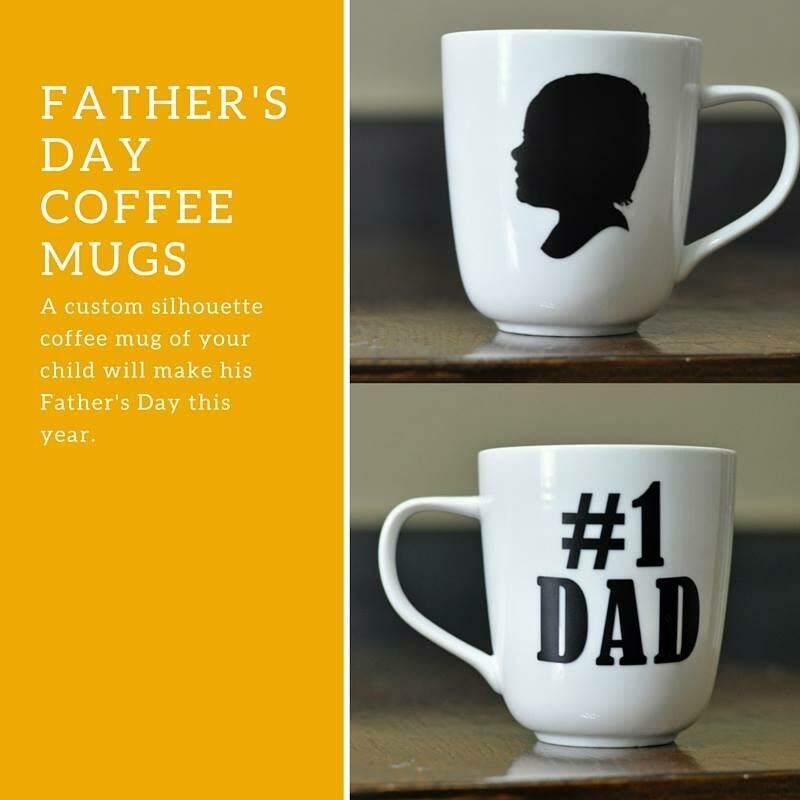 Julie is currently running a great promotion for Father's Day: Buy any custom silhouette and get a coffee mug for only $12! You can also get 10% off any order by using the code KEEPCALM10! UPDATE: The mugs can be purchased individually by contacting Julie, but you won't get the promo price of $12 for them. 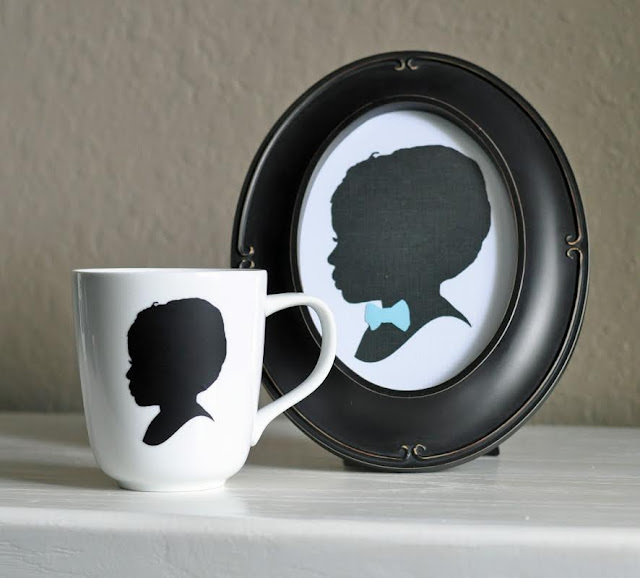 The mugs would be perfect for grandparents! PS: Orders need to be in by June 5th to guarantee delivery by Father's Day! Follow 3 Daughters Design Shop on Facebook and Instagram as Julie plans to expand her shop to clothing, too! Now you don't need to worry about scrambling to find a great gift... done and done. Aw! 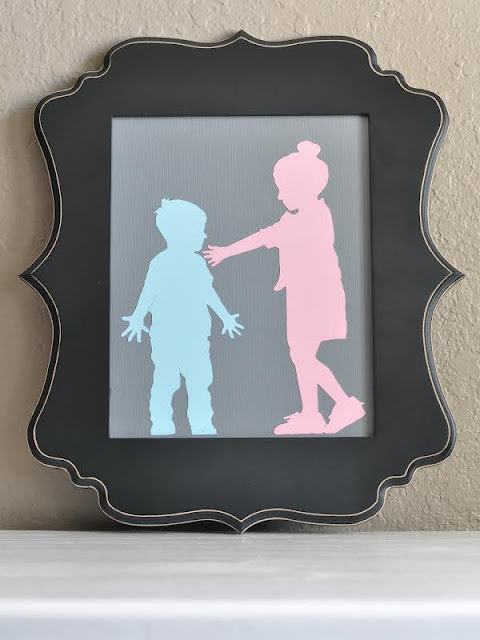 What an adorable and special idea! Thanks for sharing!! Wow! i'd love to receive a gift like this on Fathers' Day. Actually these are not too difficult to make but its sweeter when given. By the way, in case you're interested you can grab my essay writing service review anytime. Just check it out!